While the world is getting excited about the many new legal places to smoke weed, many have forgotten about the risks of laced weed. 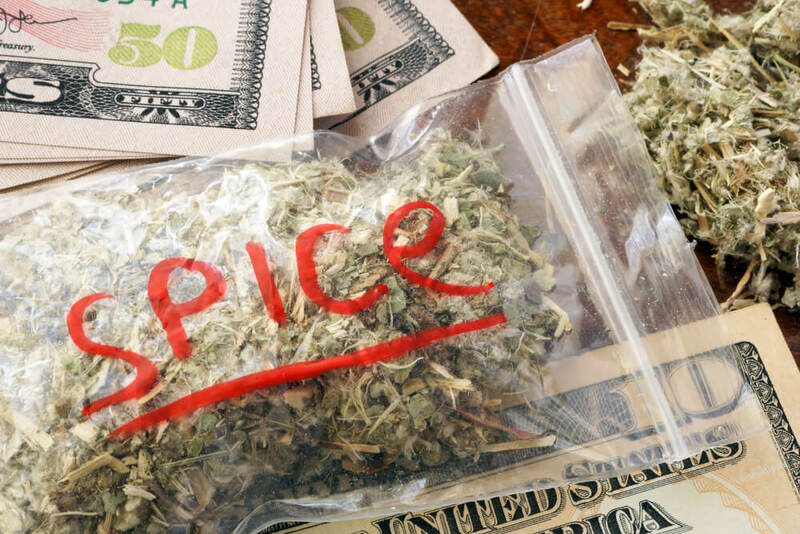 Years ago, laced weed was a hot topic and commonly reported on by local news stations. In recreational markets, like Washington, Colorado and now Canada, legal cannabis sales should quickly eliminate much of the risk of laced weed. But, in illicit markets, the risk of finding fentanyl-laced weed, or cannabis laced with coke is real. Laced weed will trigger a variety of symptoms, some unpleasant, some life-threatening. Depending on the suspicious substance, smoking sketchy cannabis products can have life-altering effects. If you get a batch of fentanyl-laced weed, you could quickly overdose and never wake up. Before making a back alley deal with a guy you’ve never seen before, or buying a baggy from some dude at that EDM festival, maybe think twice. How much can you trust someone selling drugs on the black market, if you’ve never met them? Do you know who grew the weed? Do you know how many people handled the product before it got to you? The risks of buying weed on the street are part of the reasons why it makes so much sense to legalize it. Laced weed is a problem plaguing the cannabis industry for decades, probably as far back as the 1960’s and 1970’s. Despite this history, it is still a relatively rare occurrence, even in illicit markets. Still, the risks of smoking weed laced with a more toxic and harmful substance are enough to give pause. Laced weed is cannabis dosed with a secondary narcotic. It could be any number of drugs, from meth to PCP to even coke. You might imagine it’s pretty easy to spot a little nug covered in a mystery white powder, but laced weed is usually sprayed with a drug in liquid form. It’s hard to detect until you’ve already tried it. 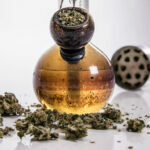 Laced weed is very uncommon, especially in recreational and medical cannabis markets. But, there are a few pointers to take note of if you want to reduce the risk of smoking anything surprising. Always Know Your Source: If you don’t know the person selling you weed (outside of a dispensary setting of course), you don’t know their reputation. If you are buying a gram or two from another festival goer, do you know where they got the weed? Do they even know? The more information you have on what strain it is, the person dealing, and where it came from, you’re likely to make a more informed decision. 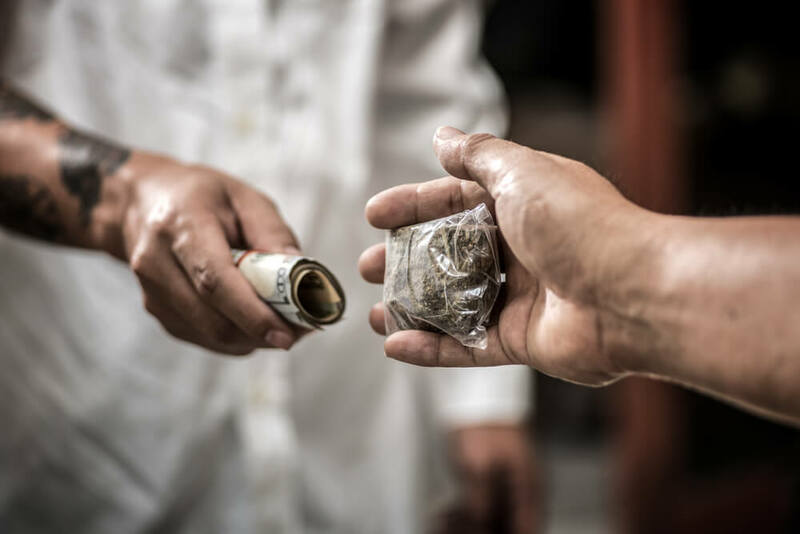 Don’t Buy Illicit Drugs: This might be difficult depending on where you live, but it’s the illicit market which tends to get hit with laced cannabis scandals. If you can, avoid buying black market cannabis. Inspect Your Bud: Does it have a funny chemical smell? Does it look unusually wet, or covered in a white powder? If it smells or tastes funny, it probably is funny. How to Know if Your Weed is Laced with Fentanyl? Recently, there have been many news reports of fentanyl-related overdoses and cannabis. According to a 2017 Vice report on the subject, the risk of finding fentanyl in your weed is low. So low, that at the time Vice couldn’t find any real evidence that smoking a bad bag of cannabis led to any fentanyl-related overdoses or deaths. A Snopes report also found most statements were based on faulty reporting, and couldn’t uncover any evidence. How can you tell if your weed is laced with fentanyl? Unfortunately, with no real cases of weed-infused with fentanyl, there is also no photographic evidence. If you did buy a funny batch of pot, fentanyl in its original format is a blue, green, and/or white powder drug. But, it can also be liquefied which means technically, someone could spray it over your cannabis. Again, so far there are no reports of actual pot getting dosed with fentanyl and leading to any overdoses. What are the Symptoms of Smoking Weed Laced with Fentanyl? The symptoms of a fentanyl overdose come on rapidly and are extremely severe. You may have trouble walking and talking, and will likely start slurring your words. Your pupils will be pinpoints, and your heartbeat slows down. If severe enough, you’ll continue to have slower and shallower inhalations until they stop altogether. If you or someone you are with starts to have any of these signs – seek medical attention immediately. What are the First Aid Options After Smoking Weed Laced with Fentanyl? First, if you are in the presence of someone overdosing on what you suspect is fentanyl, seek medical assistance immediately. If there is a naloxone kit handy, read the instructions and give to the person as soon as possible. If the person is still lucid, keep talking to them. Roll them onto their side into the recovery position. If they have stopped breathing, do not give mouth to mouth resuscitation as the fentanyl may also infect you, but chest compressions are essential. How to Know if Your Weed is Laced with Cocaine? In the party scene, combining weed with cocaine is common. However, importantly, when combined it’s hopefully done willingly. You could take cocaine, and then smoke a joint because you like the experience of the combined effects. However, what if you don’t want this experience? What if you think your weed is actually laced with the cocaine? Cocaine is a white powder, and if dusted onto the bag of weed should be pretty obvious. If your weed looks covered in a white powder (not just the juicy crystals), it’s a good idea to throw it out. Another way unscrupulous drug dealers may lace a bag of weed is by grinding the plant up into a fine powder and mixing in the secondary powder. 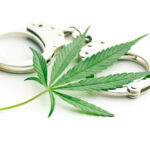 Try to stay away from pre-ground, powdery bags of cannabis. What are the Symptoms of Smoking Weed Laced with Cocaine? Smoking weed laced with cocaine may not be a pleasant experience, especially if it’s a surprising one, but it’s less risky than fentanyl. 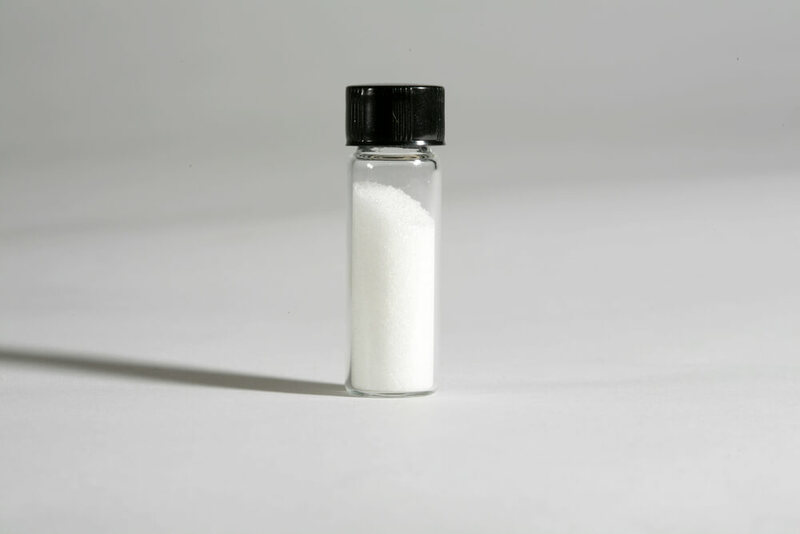 Unlike fentanyl, were a piece the size of a grain of sand can trigger an overdose, it takes much more cocaine. Likely the amount you’ll inhale from smoking a laced joint won’t kill you. After taking a few puffs, you’ll very quickly realize that you are not high from weed. Weed laced with coke triggers a racing heartbeat, sweating, and it will very difficult to sleep. It may also cause your mouth and throat to feel numb, and you’ll have trouble focusing. What are the First Aid Options After Smoking Weed Laced with Cocaine? If the symptoms escalate, seek medical attention immediately. 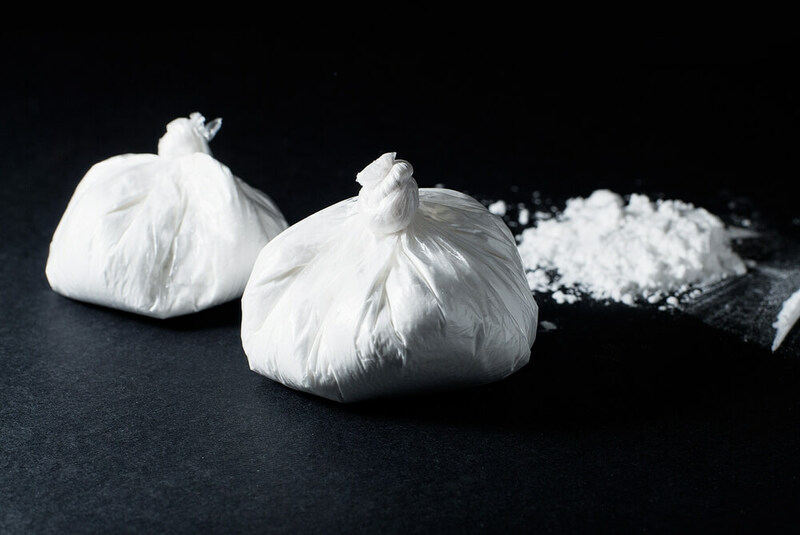 Too much cocaine can lead to stroke and heart attack. Some pretty dire situations occur because people combine coke with other drugs, including heroin and alcohol. If this is the case, seek emergency medical advice. How to Know if Your Weed is Laced with PCP? PCP, known as phencyclidine or more commonly as angel dust, gets few headlines. It’s not a popular drug in the party scene and tends only to make the news when it leads to criminal activity or overdose. It’s another white powdery substance but quickly dissolves into liquid, making it easy to spray onto a nug. You’ll likely figure out you are not smoking weed within the first puff or two. A PCP high is drastically different than one from cannabis. Your joint is also going to have an unpleasant chemical taste. If you see anything unfamiliar about your new weed purchase or get a funny taste in your mouth, throw it out immediately. Also, if your high is unraveling unpleasantly, it also goes without saying that you should stop smoking before it gets worse. What are the Symptoms of Smoking Weed Laced with PCP? Angel dust is a powerful hallucinogen, both auditory and visual. People tend to feel distant and far removed from their present situation. They also tend to have violent mood swings, a blank stare, and sometimes rapid eye movement. Often people get seriously paranoid, to the point of violence and extreme behaviors. Even in low doses, PCP can trigger a rapid heart rate, shallow rapid breathing, and extreme sweats. What are the First Aid Options After Smoking Weed Laced with PCP? Its safe to say, if you just smoked a joint and have started to feel any of these symptoms, seek medical help immediately. High doses of PCP can trigger a psychotic break, heart attack, and death. Even if you are afraid of the repercussions of smoking a laced joint, it’s not worth the risk. Medical professionals usually treat a case of PCP overdose with high blood pressure medication, an oxygen mask and sometimes an antipsychotic. How to Know if Your Weed is Laced with Meth? Another dangerous drug that sometimes makes an appearance in bad-weed is meth. Crystal meth is a highly addictive drug, made famous by the Breaking Bad television series. 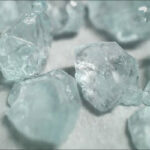 In its purest form, it is bright white, or light blue, and looks like literal crystals. It is often cut with other things, and on the street, it is more likely to come in powder. If you pot is covered in a suspicious white powder, you should throw it out. If you inhale and taste a chemical, or toxic substance, immediately get rid of it. Even if it isn’t laced with meth, it may have been contaminated by rat poison, fungicide or solvents. Weed shouldn’t taste like chemicals, and if it does its a key indication something is seriously wrong. If you’ve already taken a few puffs, and something doesn’t feel right about the oncoming high, take a break. No need to keep something that you are unsure about. What are the Symptoms of Smoking Weed Laced with Meth? Meth is a stimulant, which even in low doses, will elevate blood pressure and heart rate. Someone who has smoked, injected or snorted meth typically have dilated pupils and will experience mild to severe hallucinations. Just like PCP, meth triggers extreme outbursts and violent mood swings. It makes it very hard to sleep, and often people start pulling out hair or picking at their skin. Most importantly, it’s an upper. The high from meth or a meth-like substance is much different than the soothing experience of smoking THC. Smoking weed should feel gentle, relaxing, or maybe a bit energetic. It should not make you hallucinate, freak out or have violent mood swings. What are the First Aid Options After Smoking Weed Laced with Meth? The best bet is to seek emergency medical attention immediately. As with PCP, too much meth could trigger a heart attack, stroke or even a psychotic break. An emergency room is going to be the safest spot to ensure if your experience goes sideways, you’ll have the assistance you need and when you need it. Can You Lace Weed with Acid? Thankfully, this is one drug that simply can’t be laced in weed. LSD is a sensitive hallucinogenic compound, which doesn’t stand up to high heats. If you were to dose a joint with a few tabs of acid, it would cause little positive or negative effects. 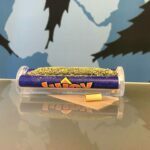 At the most, it may just change the taste, but most people agree it will not get you high or have any challenging side effects. You may have heard of a recent batch of synthetic weed causing over 70 overdoses in one day. If you choose to smoke synthetic weed, know the risks. It has been found laced with rat poison and fentanyl already and has killed a kid in Norway. Even if you can’t find real weed, K2, spice, and fake-weed are not good or healthy alternatives. It’s worth saying one more time that it’s very rare for real weed to get laced with other harmful drugs. That said, it does happen and many people have their own personal stories, or know people who have gotten a bad batch. Ask around; you may be surprised to hear that your friends have also gotten duped into smoking something suspicious.